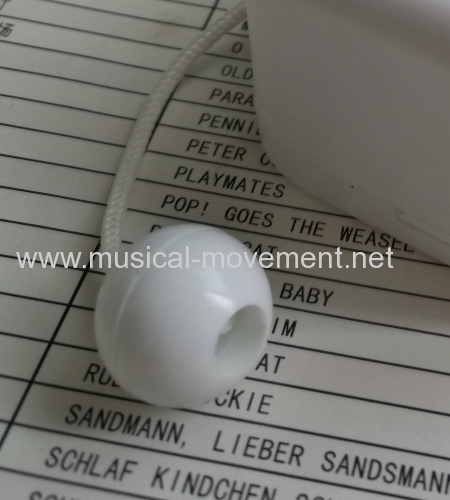 Your browser does not support music player. 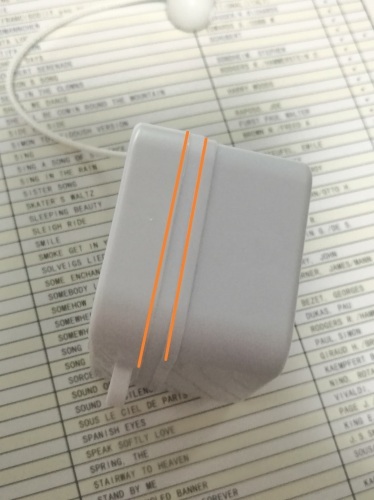 * Ultrasonic welding joint, Orange marked. 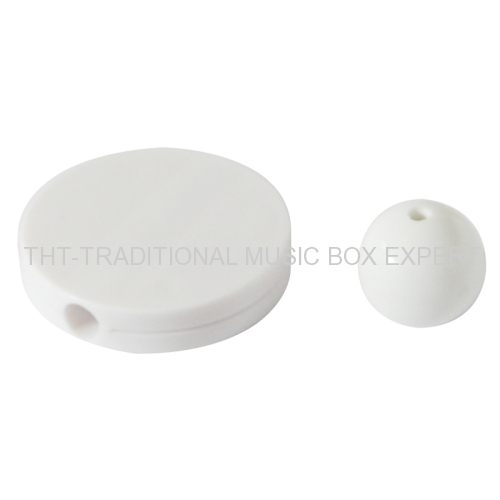 Suggestion; The cost of mini model is 30% higher than the standard size model, so the standard pull string music box is a good choice if your complete musical products have enough room. 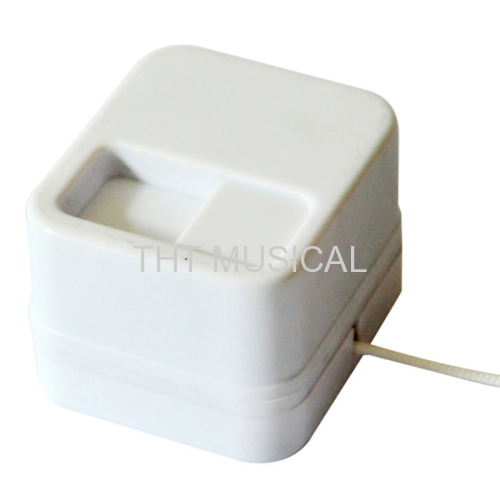 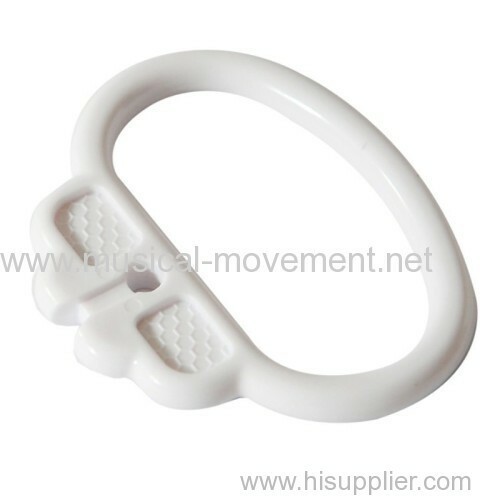 This model use the Ultrasonic welding process, will be with the stronger performance for falling and be with the machine washable function. 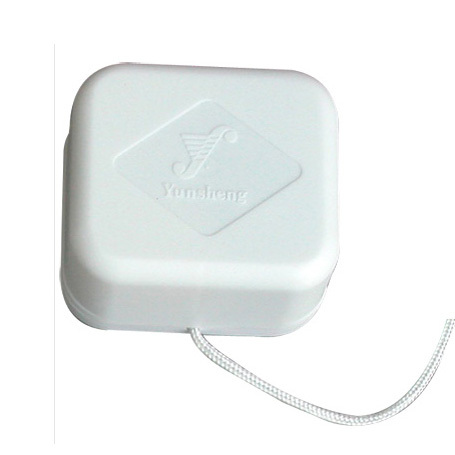 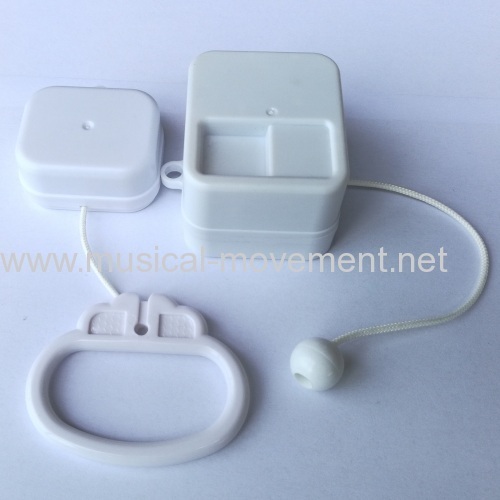 And the cost will be about 0.30usd higher than the common pull string music box. 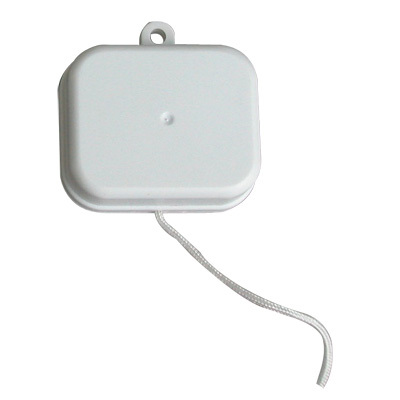 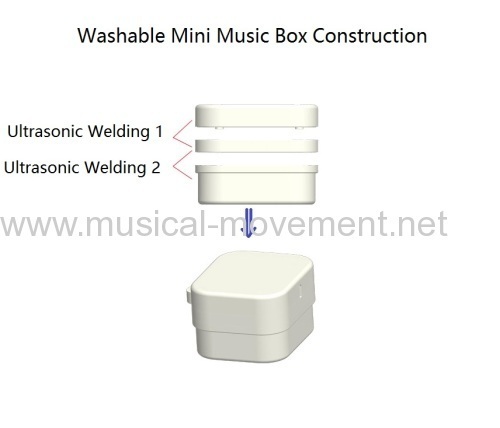 If you need the safer performance of dropping and the washable function really, this washable pull string music box model is a better choice though the price is higher. 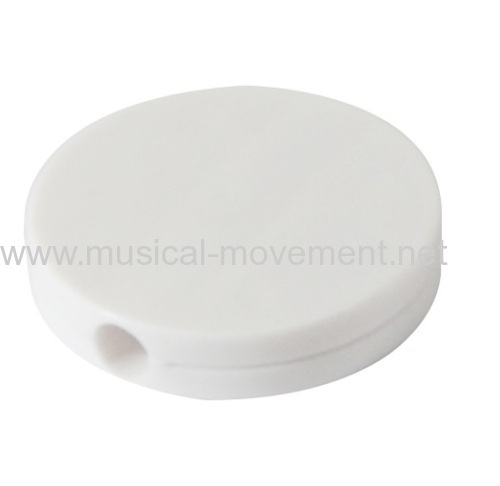 1)Send us the music file(staff or mp3 , midi file is the best format), 12~20 seconds music for this mini 18 note model . 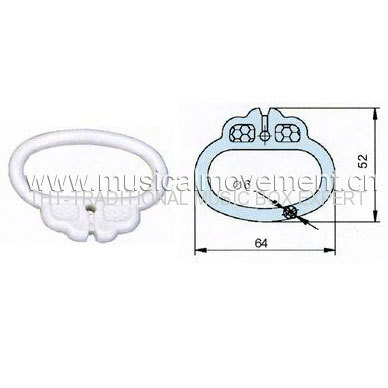 1) Common musical pull toy, Non-washable function, Standard 18 note music mechanism inside.